Making life a little easier for busy families. 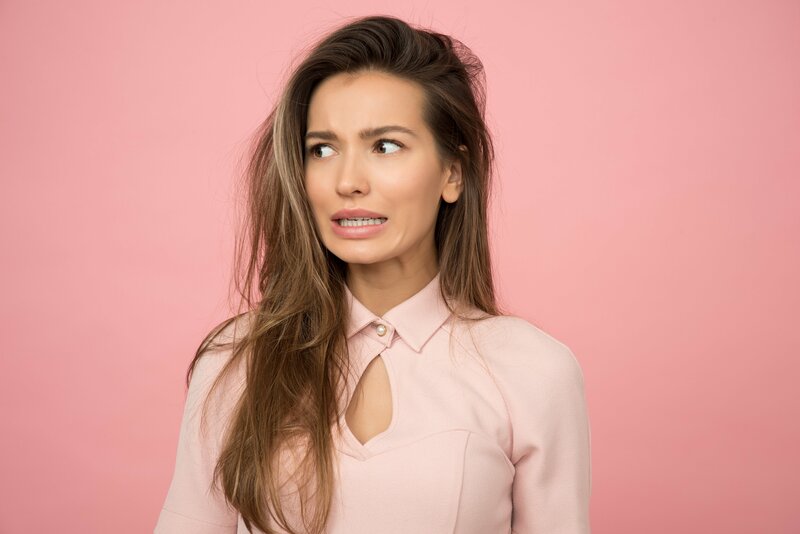 you when your Salin Plus filter needs to be replaced. One less thing to have to remember! I can't remember when I bought my Salin Plus device? Don't worry this is exactly why we'll remind you! If you bought your Salin Plus device from us we can help you with the date. If not then enter an approx date of the last time you changed your filter and we'll remind you going forward from that date. Why do I need a reminder? Alot of our WonderBaba customers ask how will they know when to replace the filter. Unfortunately there isn't a visual indicator on the device to let you know. So we'll do the remembering for you and send you an email after 4 months to let you know your filter needs to be replaced. How often do I need to replace the filter? 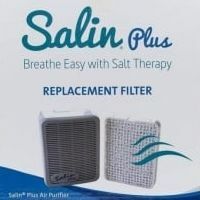 To get the best out of your Salin Plus Air Purifier it is recommended that you replace your Salin Plus Filter every 4-6 months.